E-learning course creation. 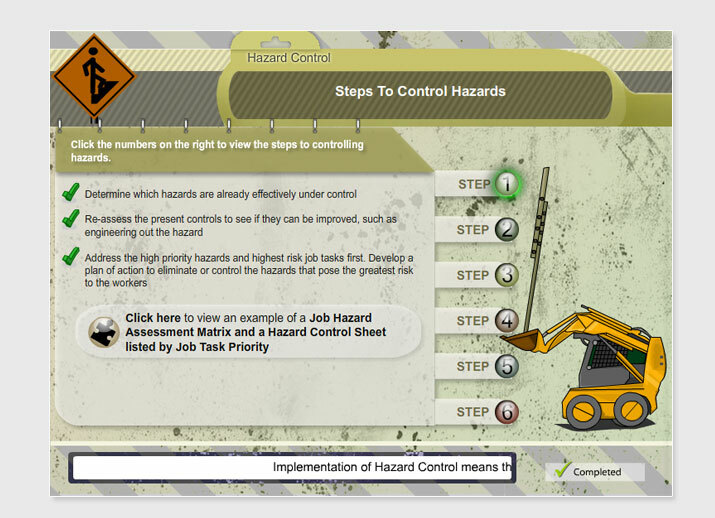 This particular example was created for a Flash based LMS, hosted in Canada. Contact me and I will get back to you asap!